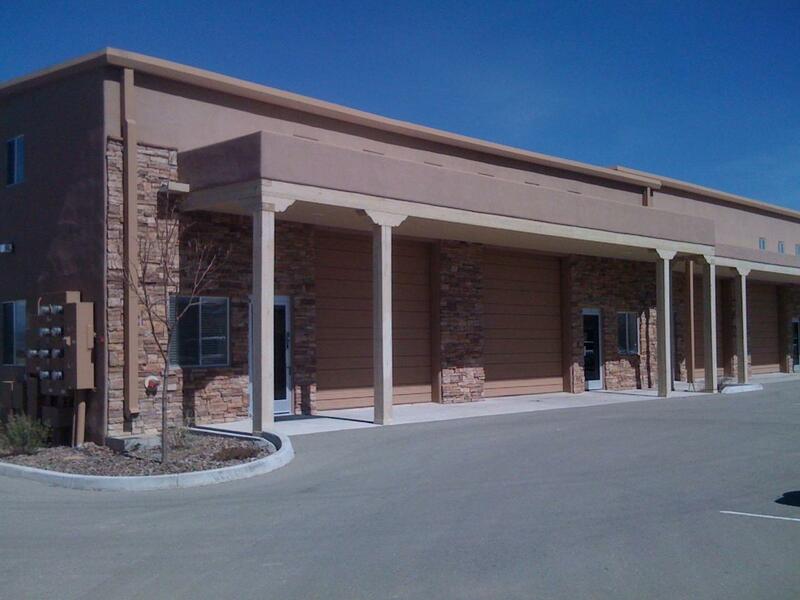 4,020 SF professional office with warehouse available for sale or lease in Southwest Business Park. Open-concept finished office space with fluorescent drop lighting fixtures, carpet flooring, conference room, and bathroom. 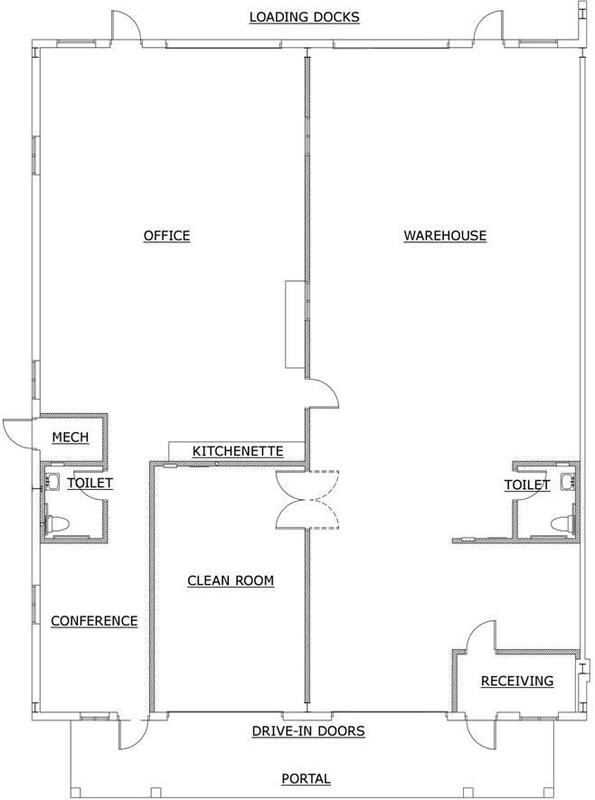 Expansive warehouse with 20+ height, clean room, receiving area, and second bathroom. Two rear loading docks, two front drive-in doors. In-wall Cat-5 wiring, HVAC, 3-Phase power, ample parking. Listing provided courtesy of Nick Miller of The Miller Group Llc. © 2019 Santa Fe Association of REALTORS®, Inc. MLS. All Rights Reserved.